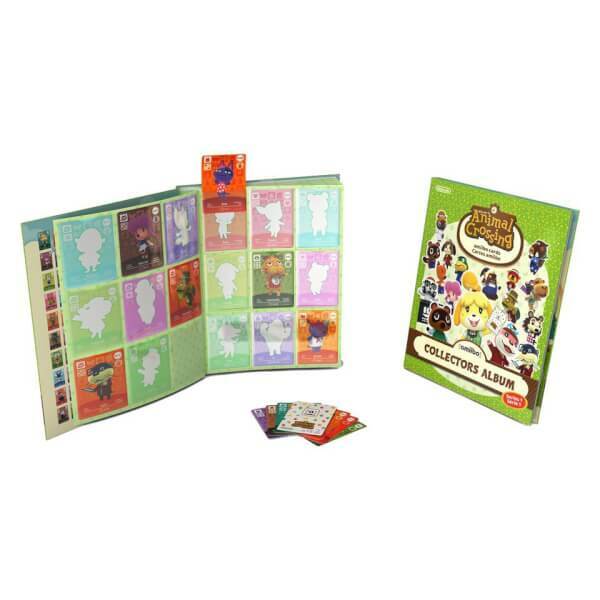 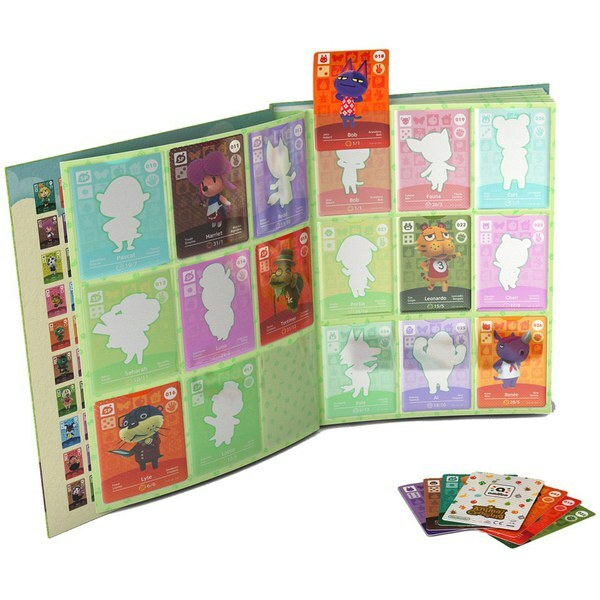 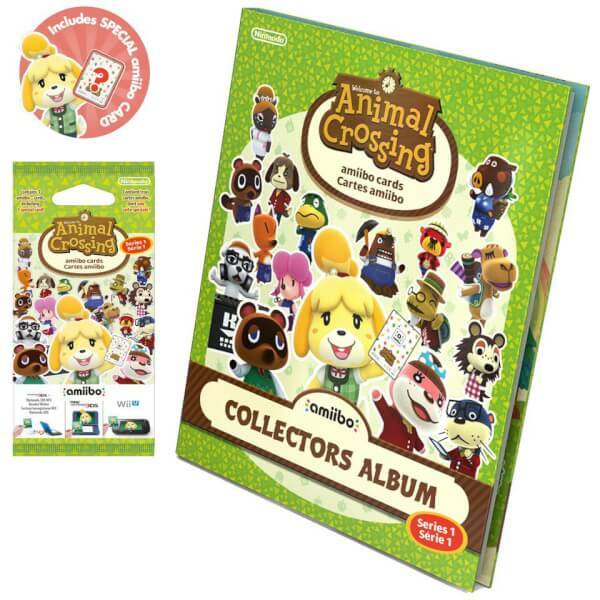 The Animal Crossing amiibo cards Collectors Album fits the entire Series 1 collection of cards and comes with a 3-card pack to get started. 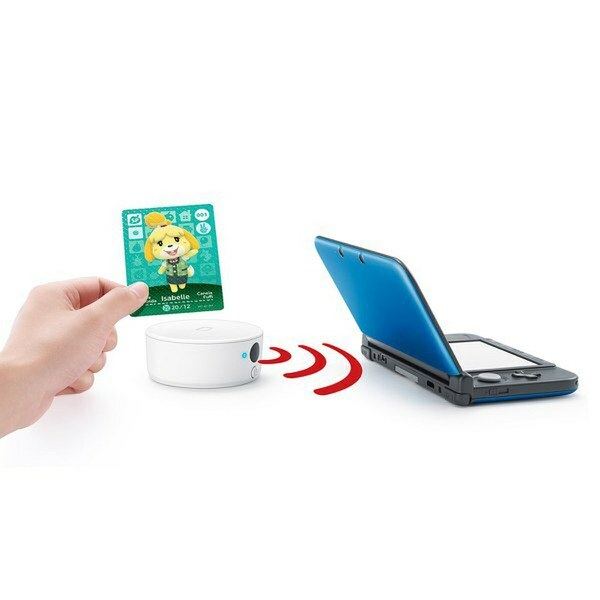 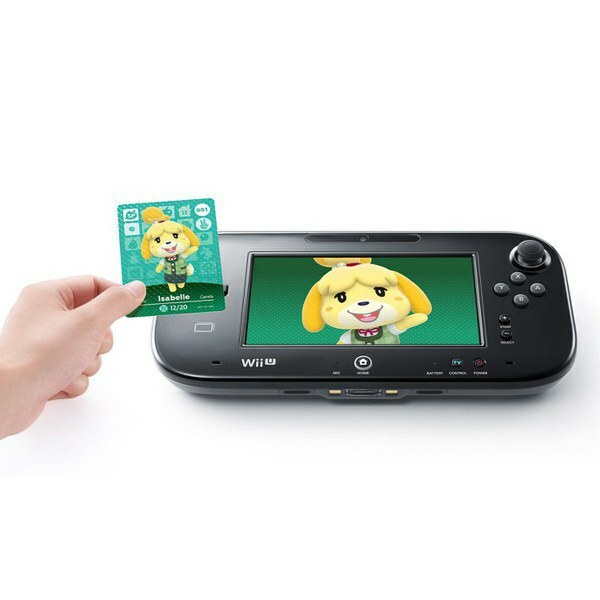 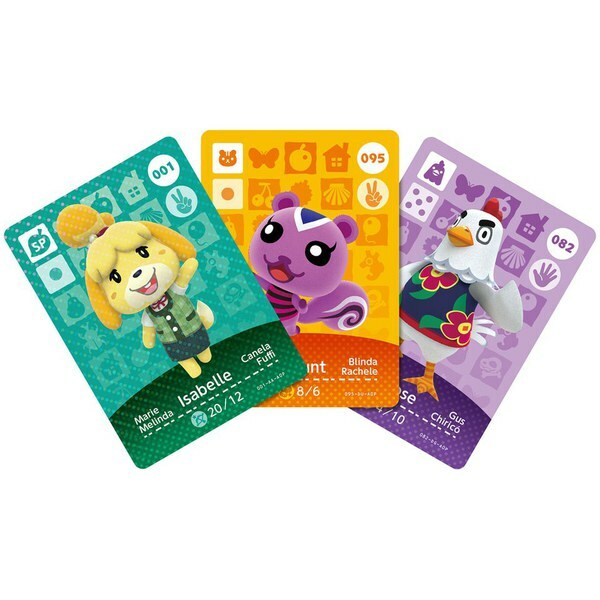 Each amiibo cards Pack contains 1 special amiibo card and 2 regular amiibo cards. 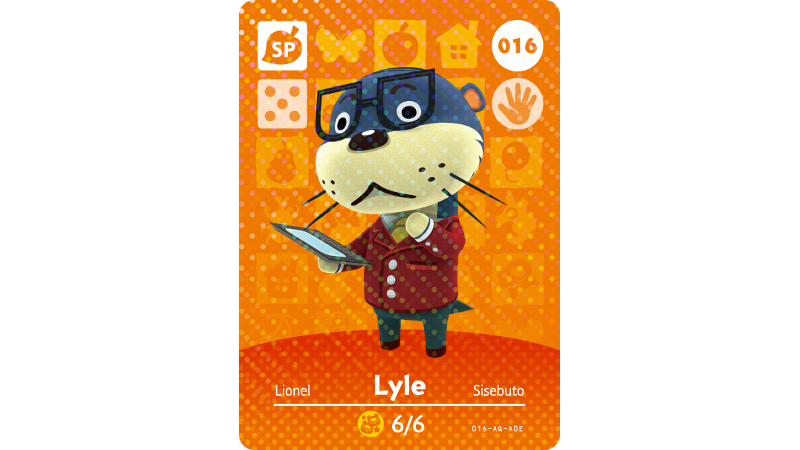 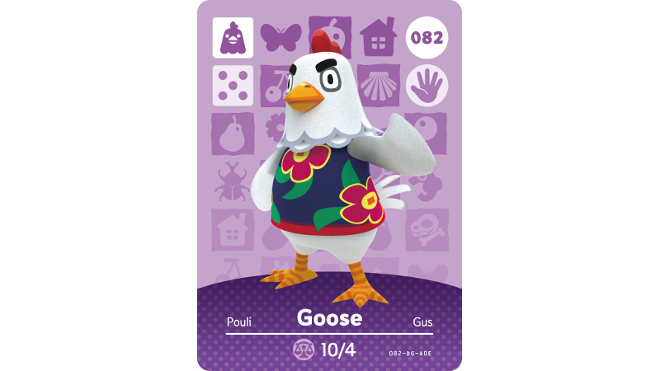 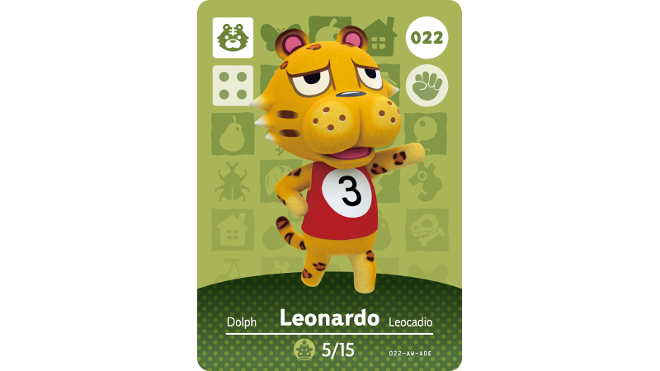 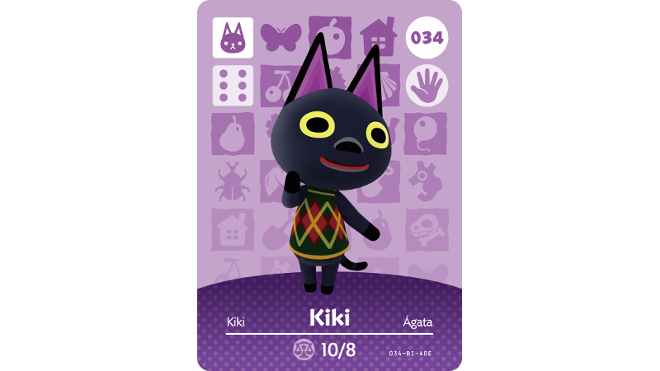 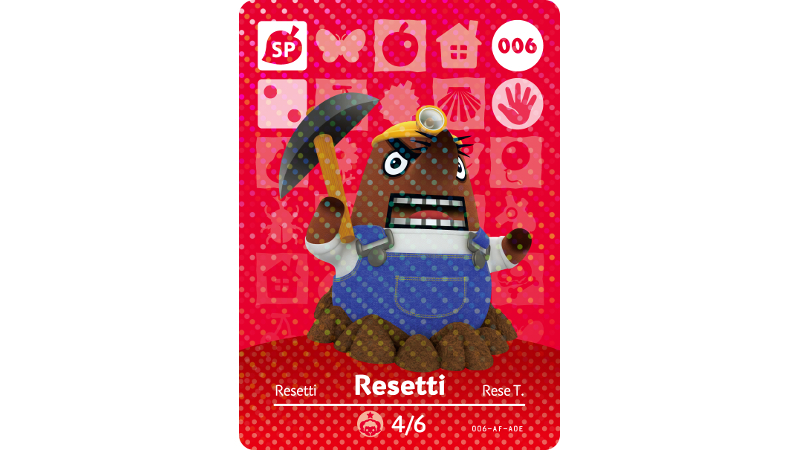 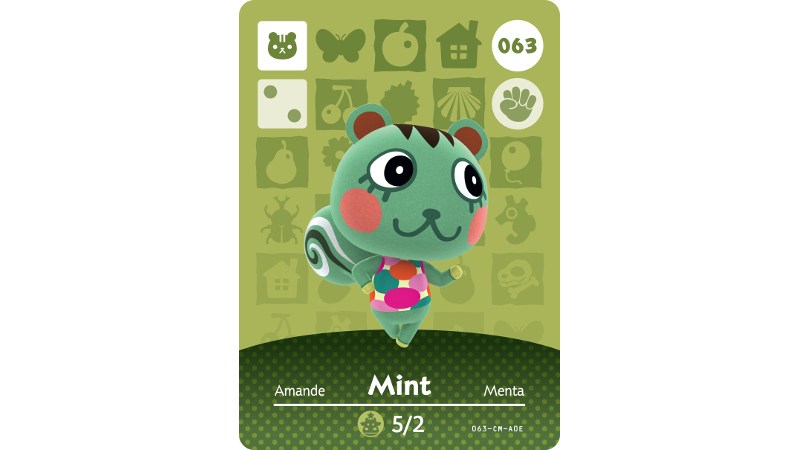 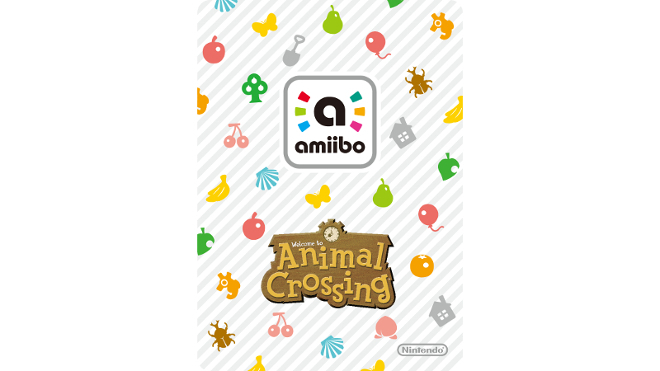 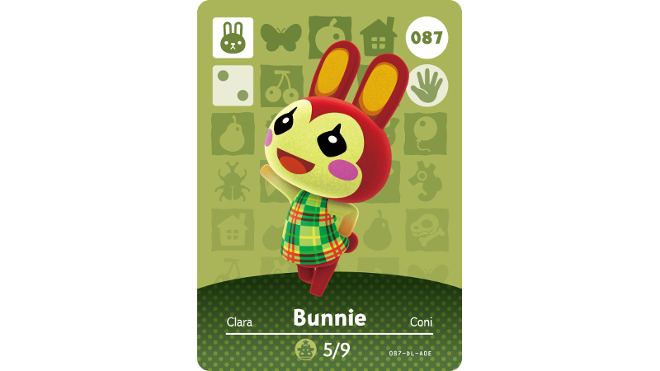 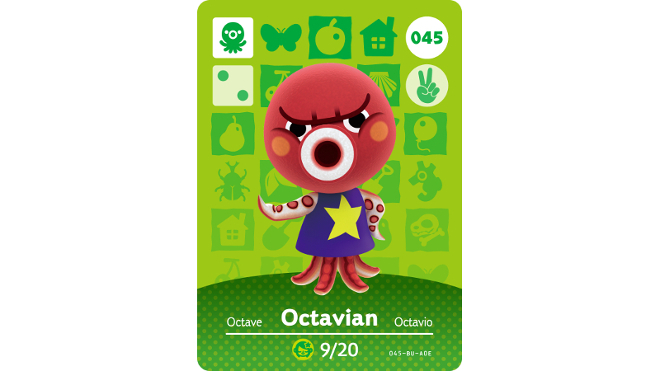 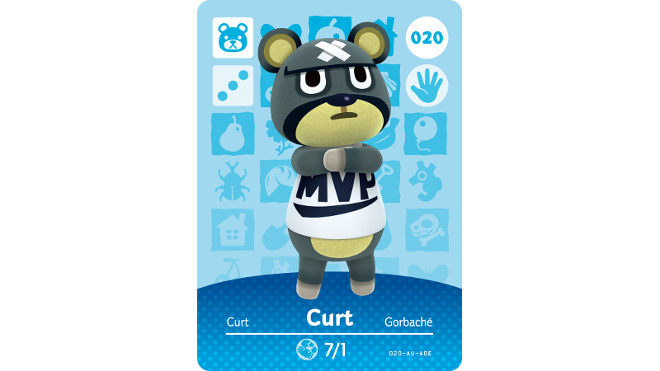 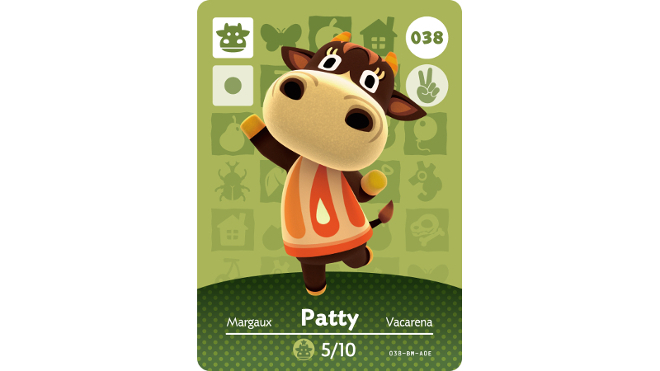 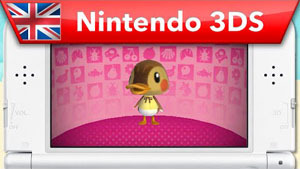 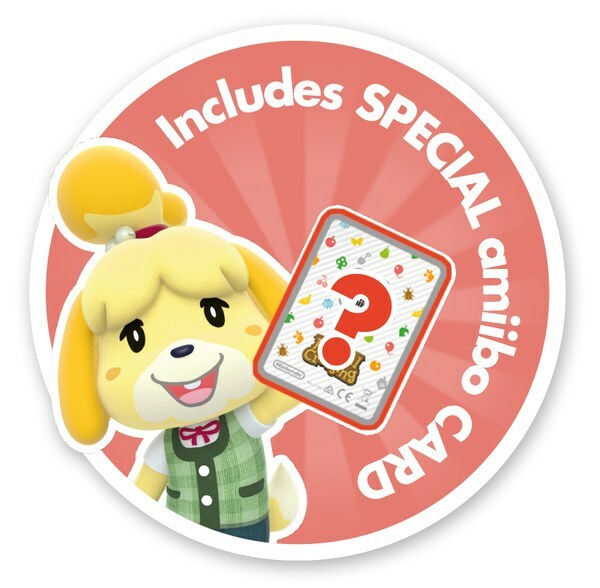 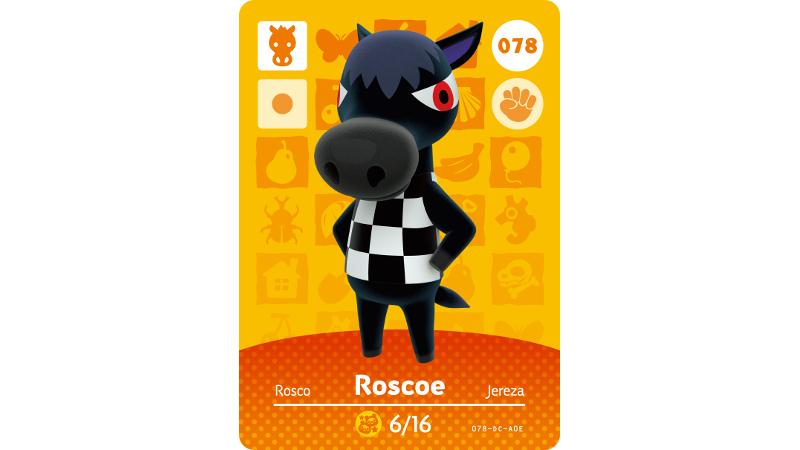 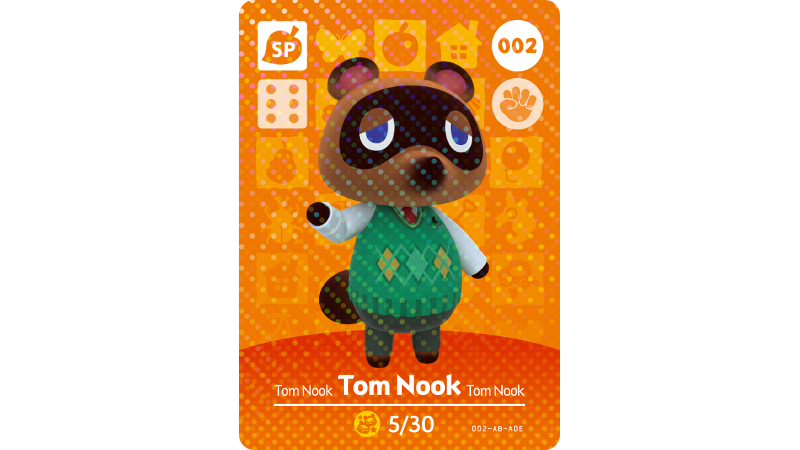 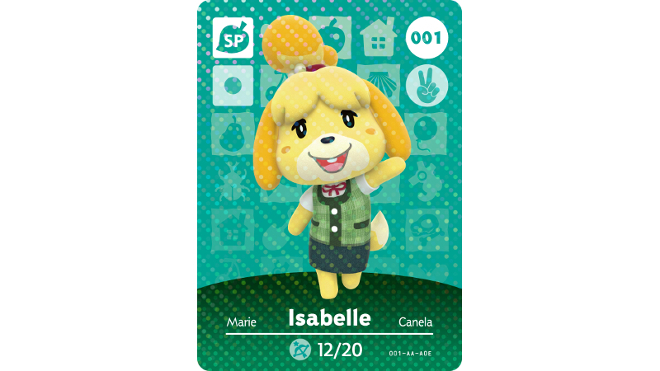 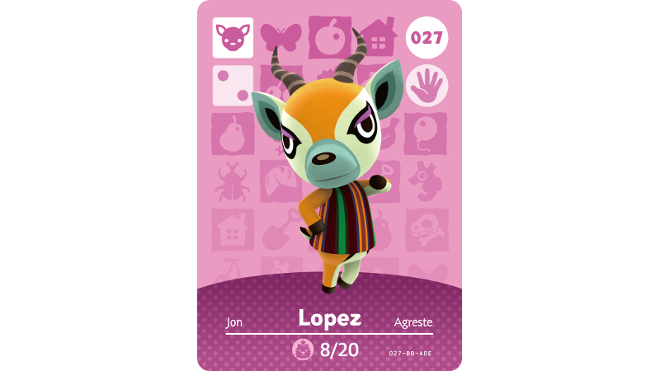 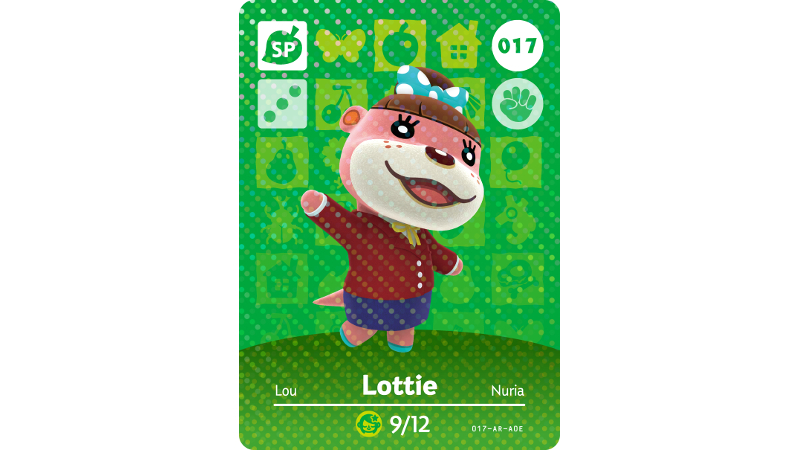 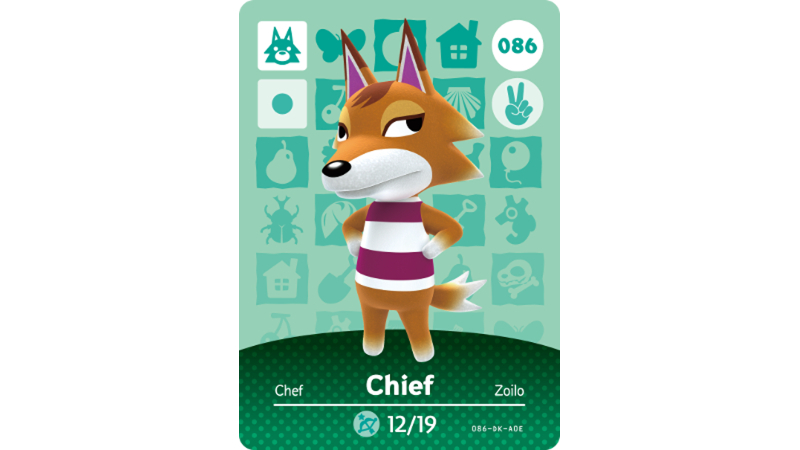 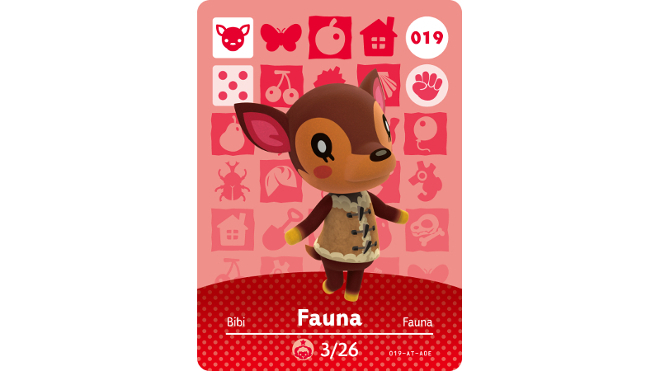 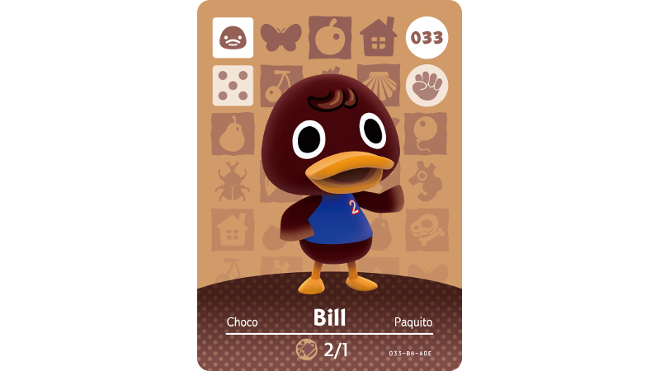 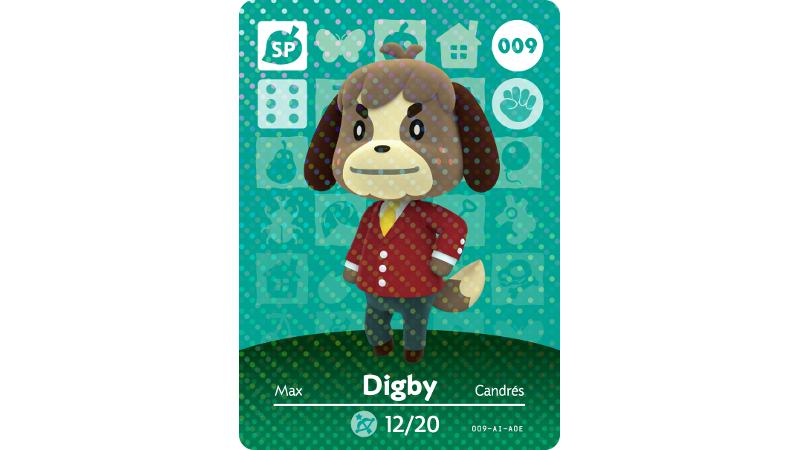 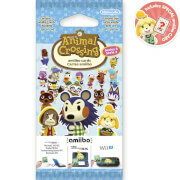 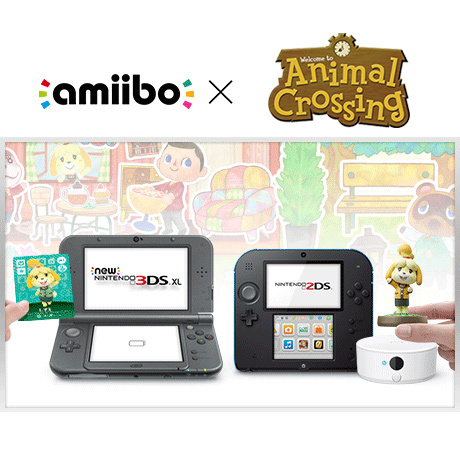 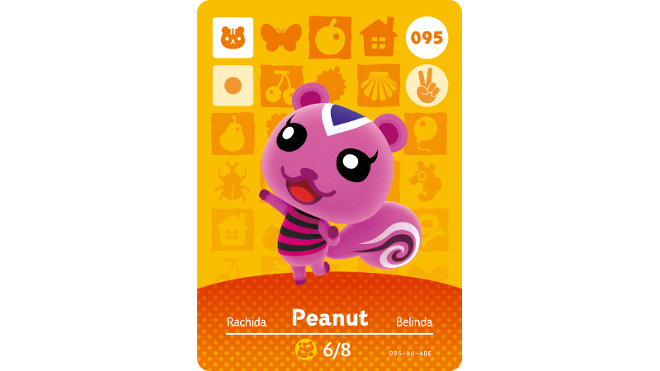 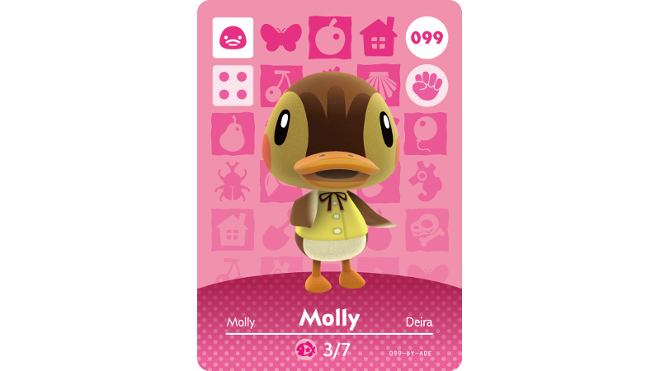 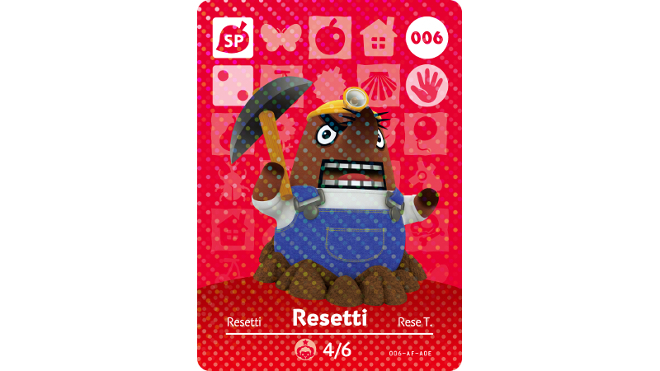 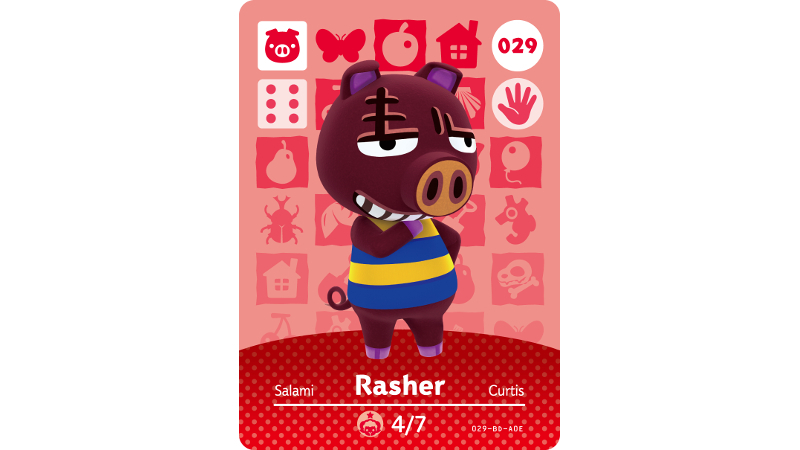 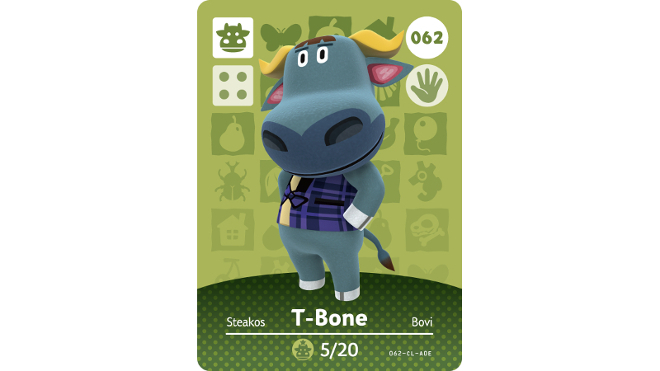 The amiibo cards will be a random selection of Animal Crossing characters. 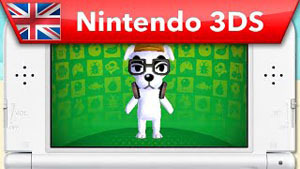 Animal Crossing: Happy Home Designer - Meet DJ K.K. Some say DJ K.K. 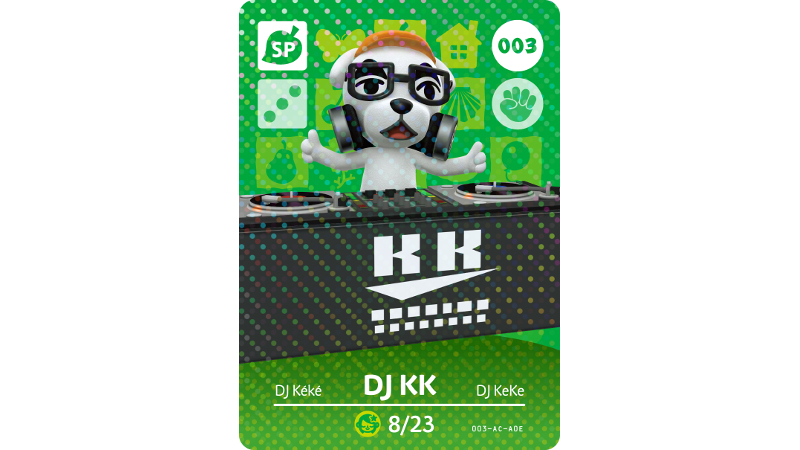 is just as adept on the acoustic guitar as he is on the decks. 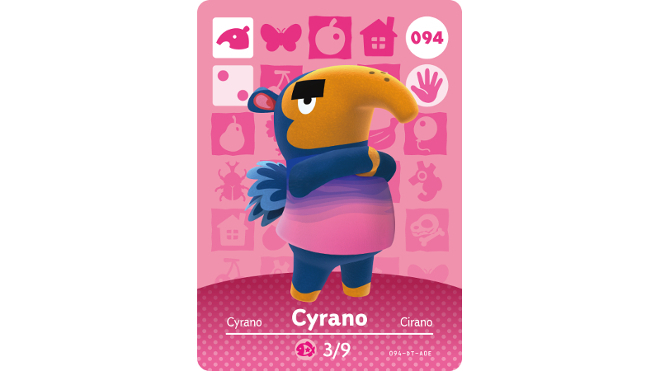 Perhaps he would like a house with lots of musical influence. We wonder what kind of home Molly would like to live in. 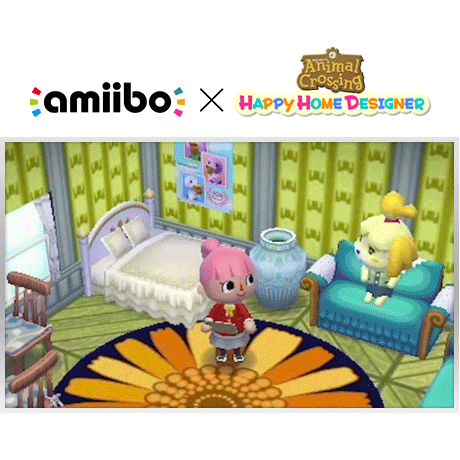 Classical décor perhaps? 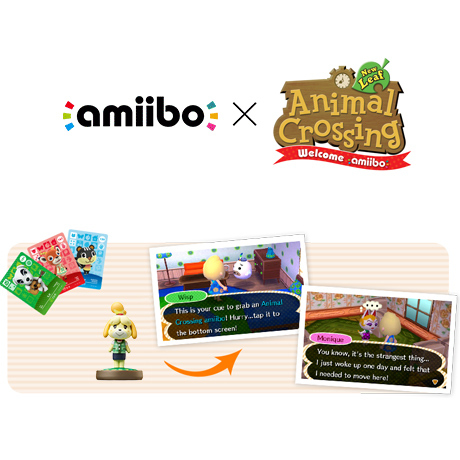 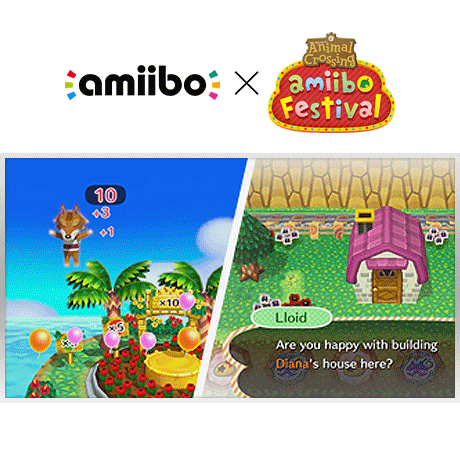 Animal Crossing: Happy Home Designer is released 2nd October 2015. 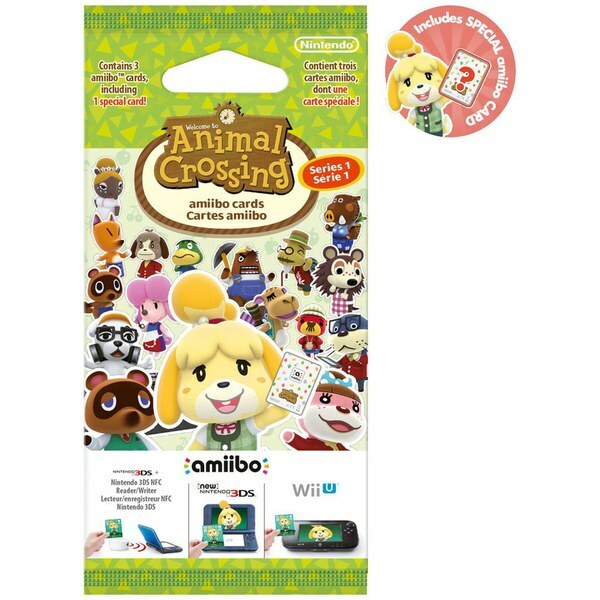 An effective storage solution for amiibo card collections. 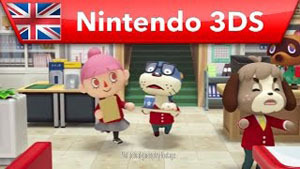 I love the design of the DS!